This project is an example of psalmist ministry. Historically, the ministry of a psalmist had many benefits. The music and the songs brought peace in times of anguish, clarity in the face of pressure, and healing to body, soul and spirit. 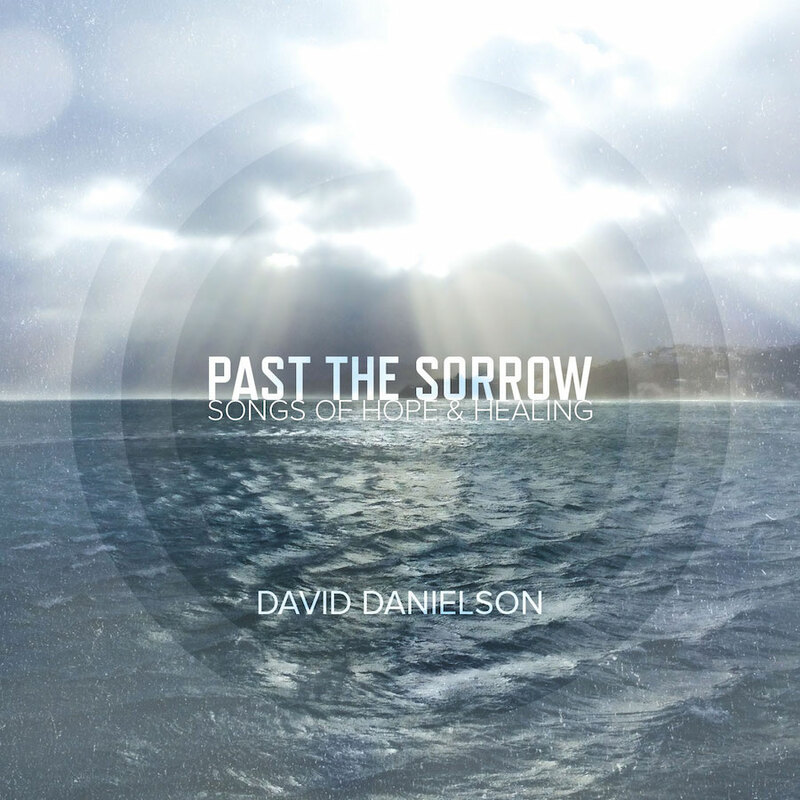 Some became songs of deliverance that resonated for a season in life. Others were songs of hope that kept hearts focused and faith alive. Still others unlocked freedom as deep called unto deep.